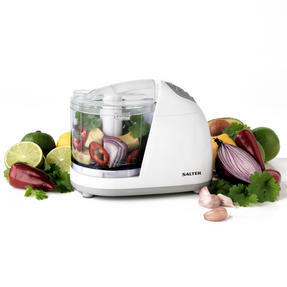 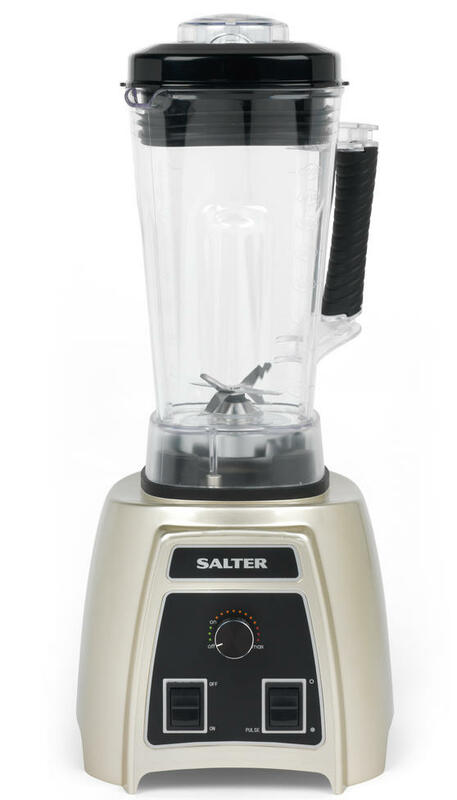 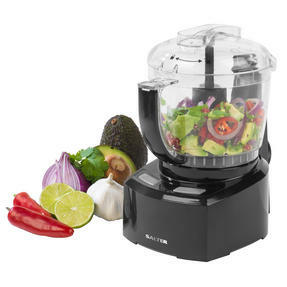 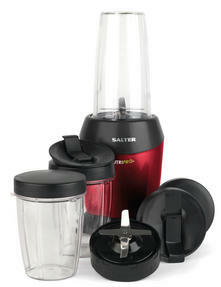 Make delicious smoothies and soups for the whole family using this fabulous Salter blender with variable speed controls including a pulse function. 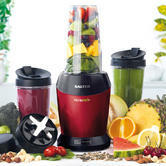 It has a powerful 1500 W motor, a 2 litre thick jug made from BPA-free plastic with a full lid for pouring and cleaning and removable filler cap so you can easily add ingredients. 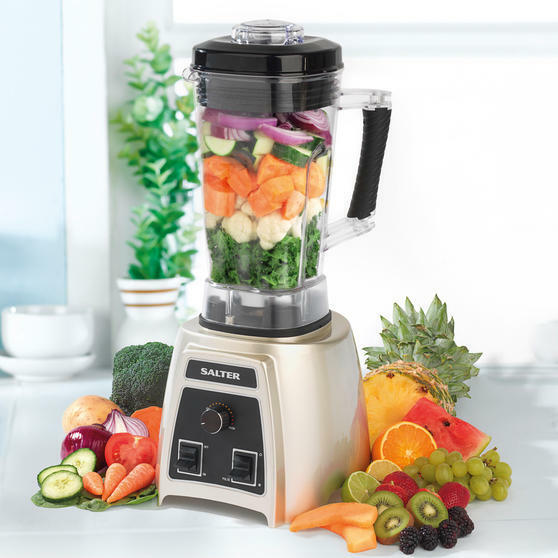 A smart, solid blender, it will look great in your kitchen while the stainless steel blade makes light work of ice - perfect for making frozen mojitos for all your friends. Get creative in the kitchen and prepare homemade soup, healthy smoothies and delicious juices in this brilliant Salter blender. 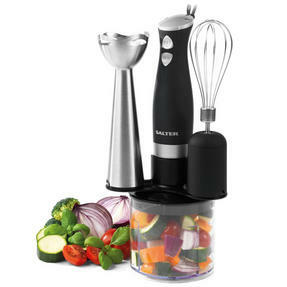 Included is a plunger which can be used to release ingredients from the sides of the jug and unclog the multipurpose cross blade. 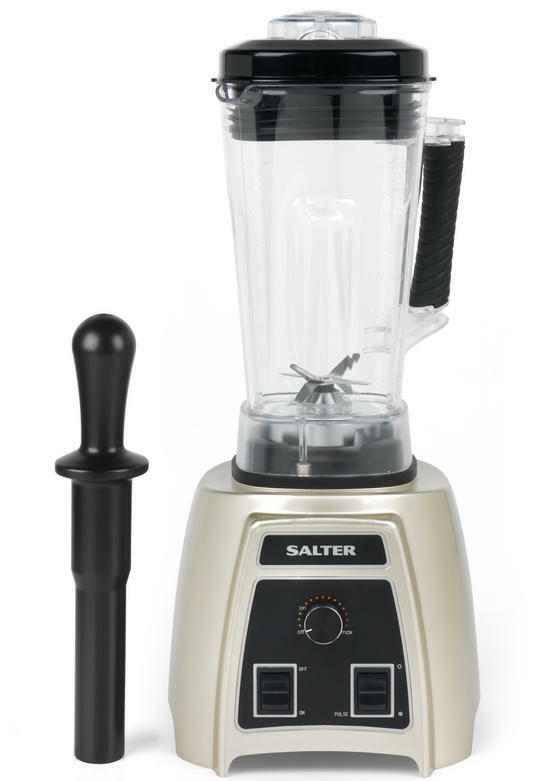 The super charged 1500 W motor with 25,000 RPM and unique multipurpose cross blade design enables maximum vitamin and nutrient release. 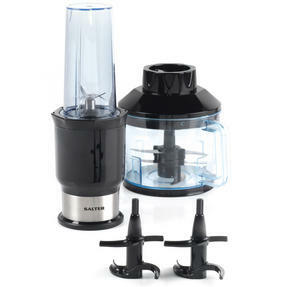 It has variable speed control and a pulse function so you can perfectly juice, blend or purée your ingredients and even crush ice. 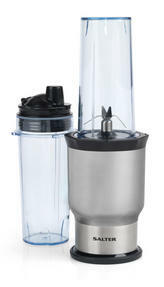 The jug is made from strong BPA-free plastic and has a full lid as well as a handy removable filler cap to add extra ingredients.